If you are someone fascinated easily by the rustic, worn out, deserted, and something that invokes curiosity to explore, I won’t be wrong to guess that you love anything abandoned! Not just something so unworldly, but even how the more worldly factors like economy and nature that have played pivotal roles in shaping the present of a destination can be intriguing. 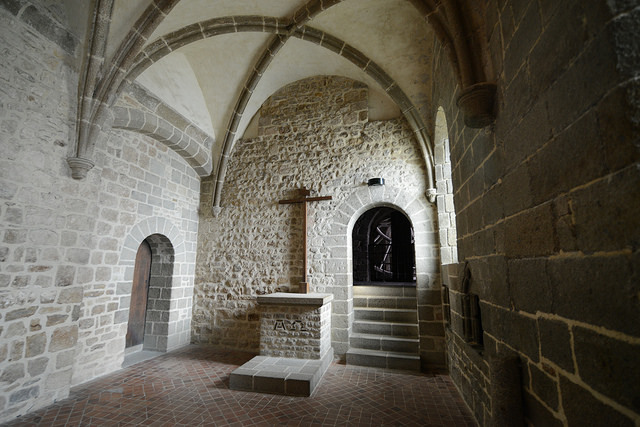 The sense of beauty found in the mystery and history can be enchanting. 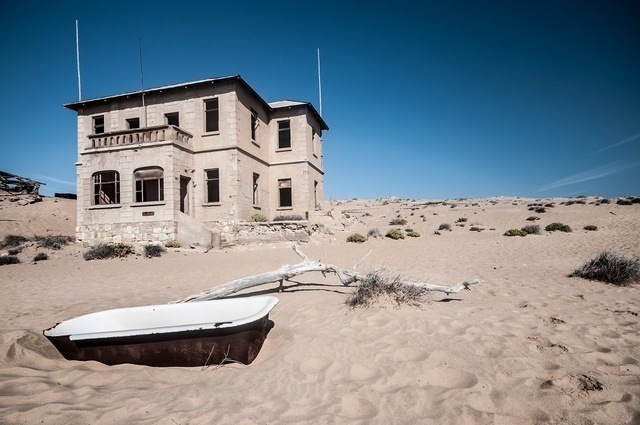 If you can relate to this, add these 10 abandoned places on your bucket list and plan a trip that mysterious and exciting! This is one of the unknown places demanding your attention. Why? The misfortune of diamonds in the region getting depleted will not fit the fancies and glam of a conventional holiday destination. 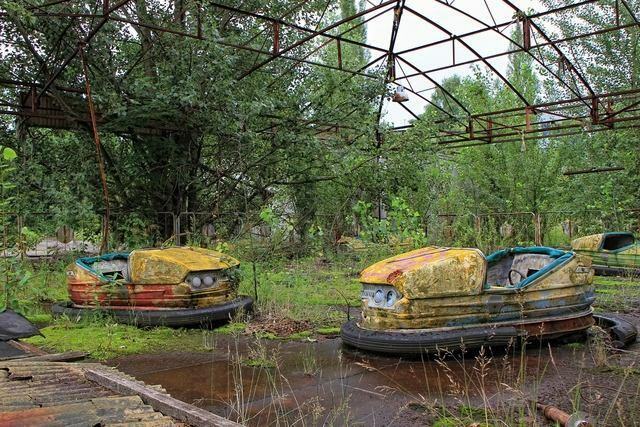 A town that once witnessed a massive a horrendous nuclear power disaster, Pripyat continues to haunts with its buildings that bespeak of the high radiations that demolished the town and its citizens. 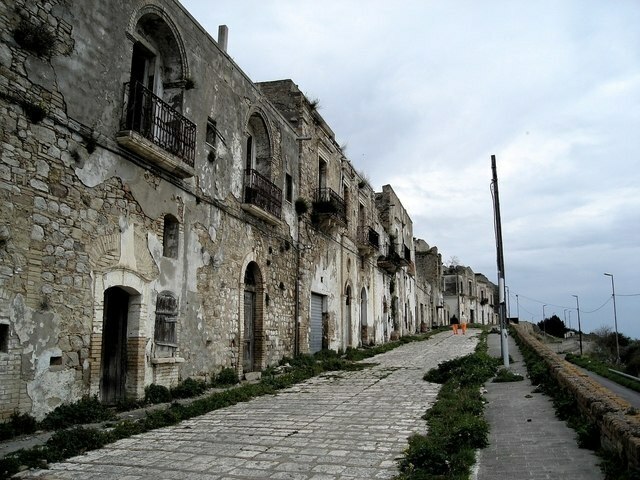 If you are travel planning with the objective of visiting abandoned places, then Craco town in Italy’s Basilicata region with its 1000 AD history will give creeps like no other! This place is certain to make you doubt there is something under, staring at you. 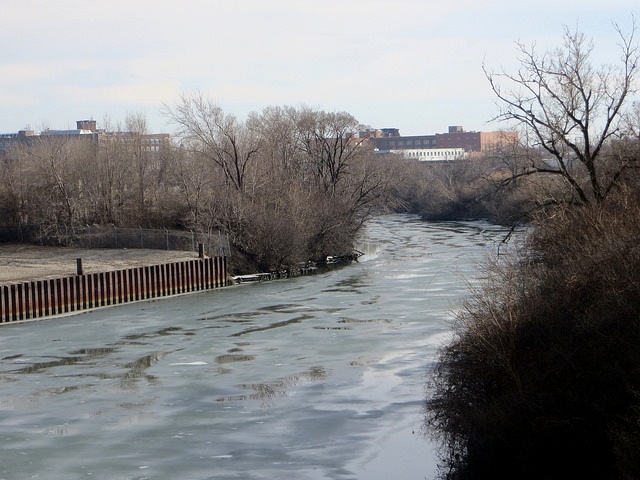 Bubbly Creek, a part of the Chicago River is petrifying with history related to the nation’s meatpacking industry! A city evacuated following a massive volcanic eruption, Plymouth is a great example of practical abandonment. 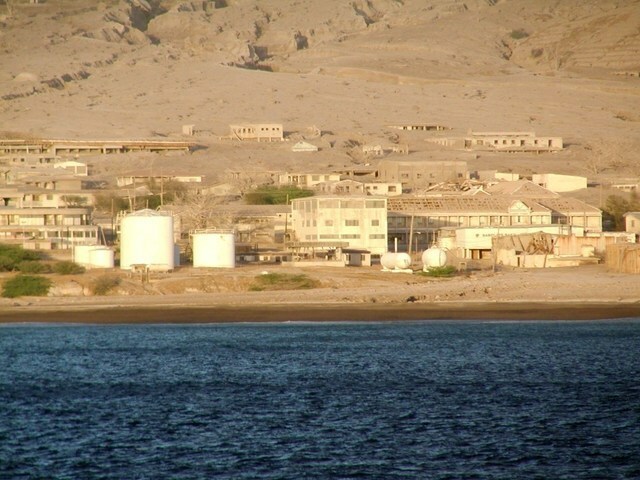 This lead to its withdrawal from being the island’s official capital. This city may look like a frame straight out of a horror flick, owing to a cathedral left in ruins. The fact that this once dwelled cathedral features nothing but creepers and animals inside it, is sufficient for a glimpse. Fancy a visit to the jail without the tag of a criminal? 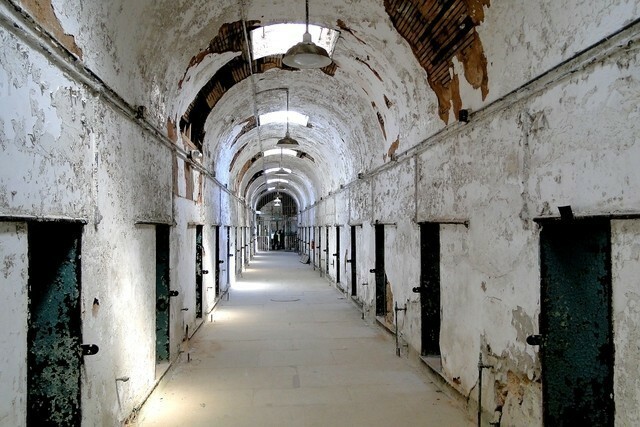 Head to the harrowing Eastern State Penitentiary of which the construction dates back to the year 1829. The gothic drama here is simply unexplainable. What was once one of the most important cities that contribute to USA’s coal industry, Centralia lies in utter abandonment today, after the ceasing of rail services here. 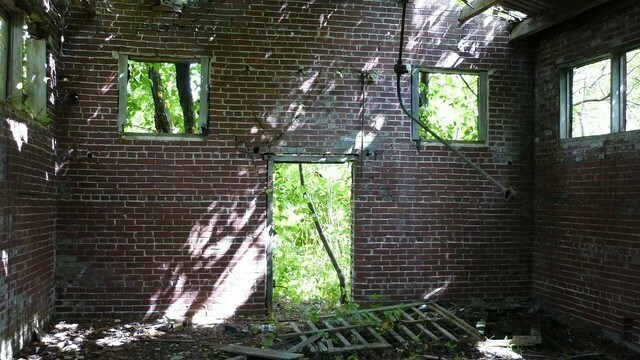 This devastation was further followed by a large fire ending almost everything the city possessed. 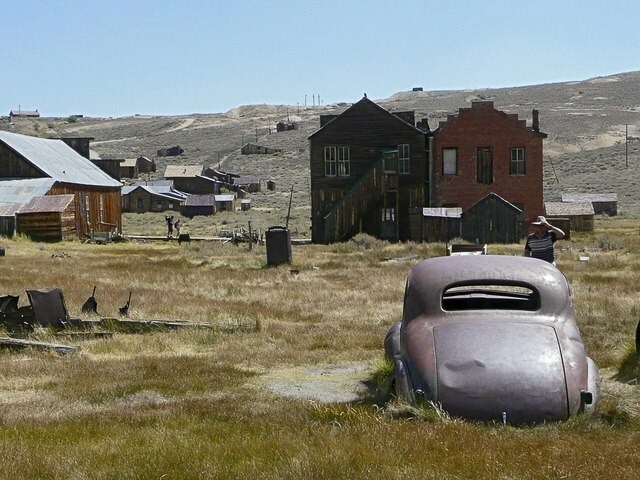 Located in the vicinity of the stunning Yosemite National Park, the town of Bodie is a ghost town that has an immense history of civilization. It stands as a historical park today, developed by the state government, perfect for a stopover before heading to the YNP. 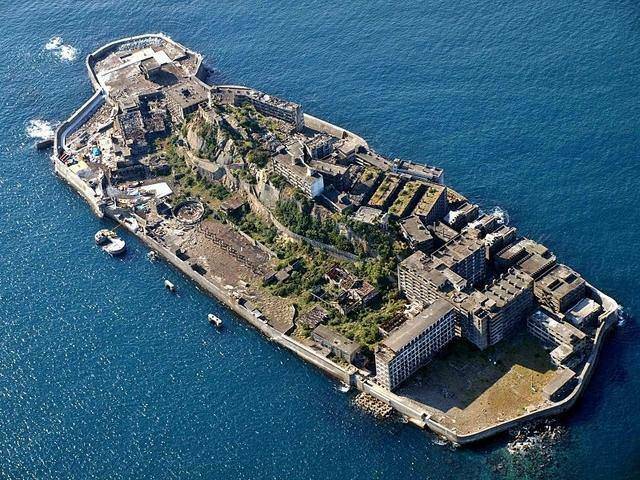 Finally, we have Hashima Island that encountered abandonment after the nation chose to favor petrol more than coal that was abundant in the region. With a trip to any of these unusual places, you are guaranteed to leave awestruck, thought provoked and of course lots of goosebumps!